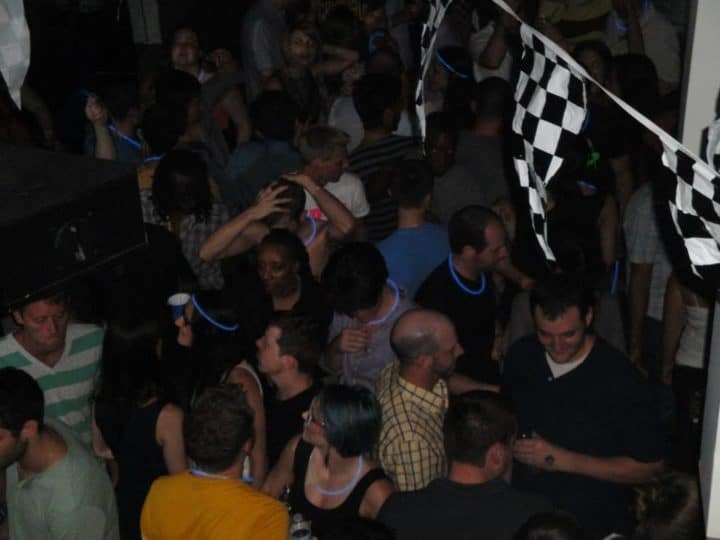 Factory 17, formerly Club 1722, is an after-hours Baltimore gay nightclub, welcoming energetic crowds each week. 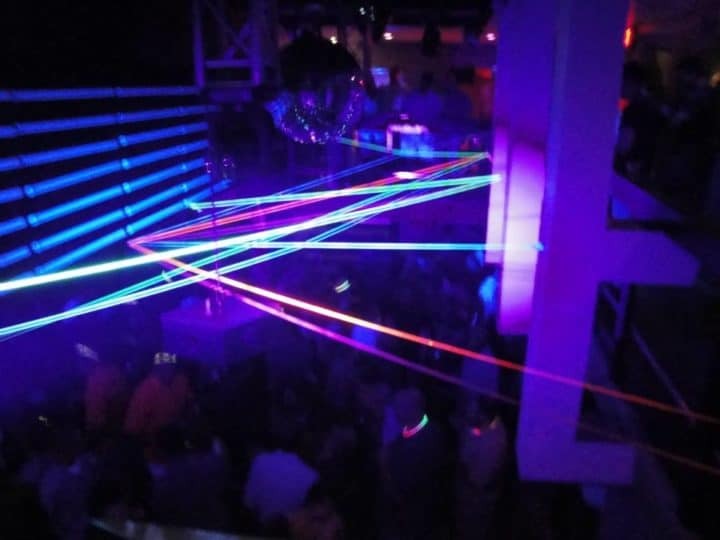 Here you can enjoy the spacious dance floor, whilst resident DJs play music ranging from house to techno to Top 40. 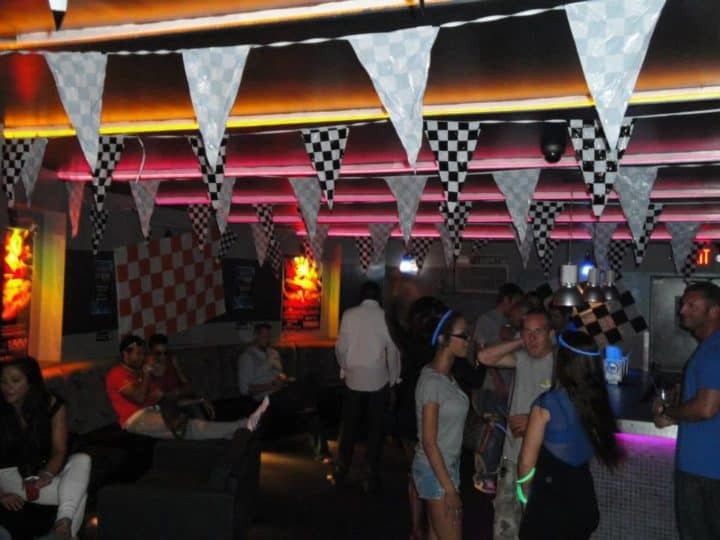 Located on the popular Charles Street, Factory 17 is a favourite amongst locals for its upbeat vibe and late night opening hours.